If Jim Lee wasn’t already a superstar artist, working on Batman cemented it. For the last few years, those who have come to my clinic have seen this poster on my wall: Batman and Nightwing running in the rooftops of Gotham City. 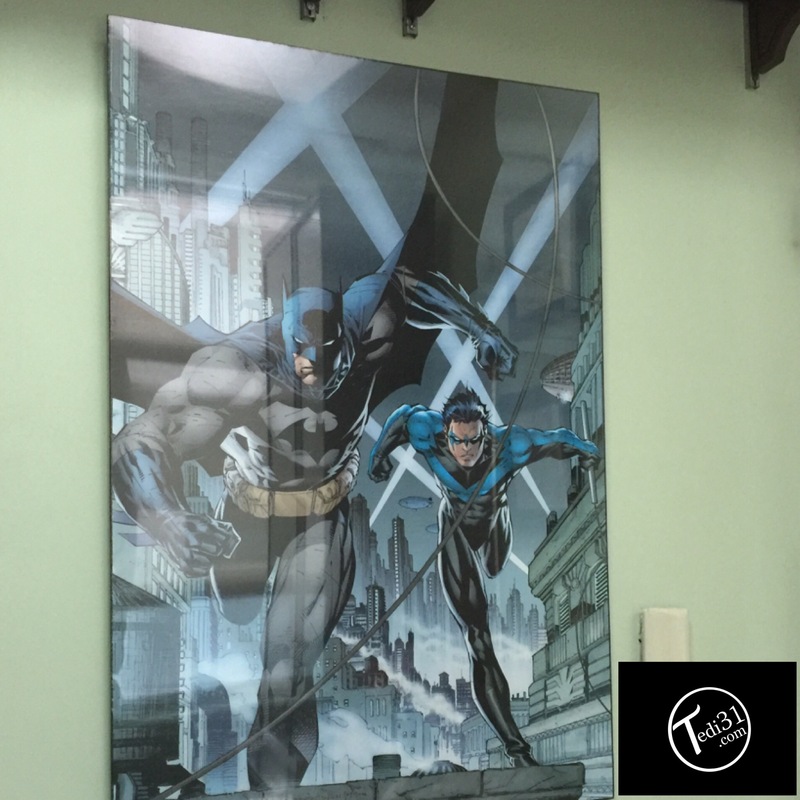 The poster was inspired by the Batman (1940) #615 cover of superstar artist Jim Lee. Back in 2003 (or was it 2004), D.C. Comics marketed these Hush posters but not to long after–they stopped producing them for some reason. To this day, I think D.C. Comics has yet to reissue them. In its place will be a permanent wooden/glass display case that will be the future home of my art collection.